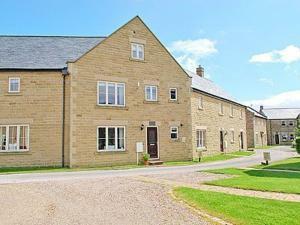 Hassop is a holiday home situated in Matlock in the Derbyshire Region and is 35 km from Nottingham. The property is 24 km from Sheffield and features views of the garden. There is a dining area and a kitchen as well as a private bathroom.